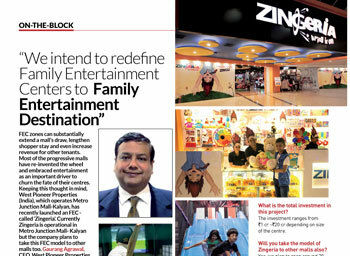 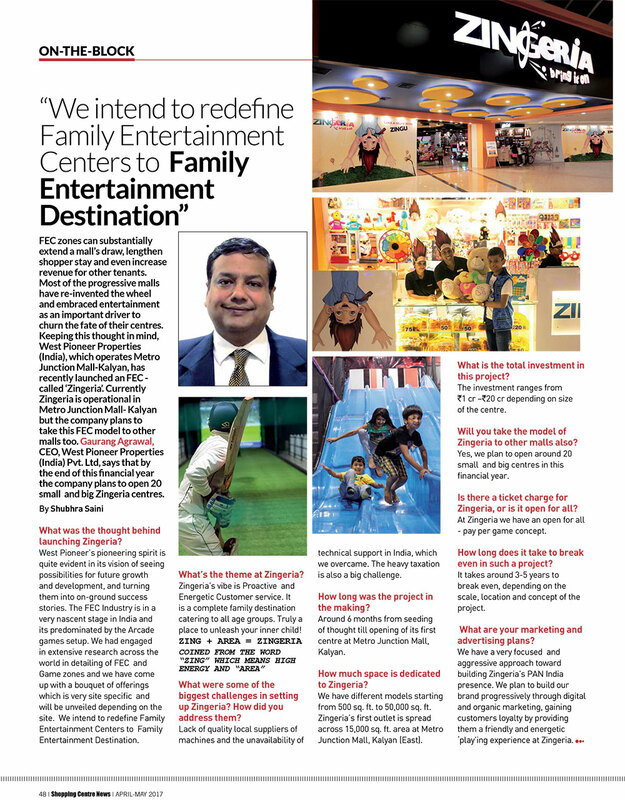 Zingeria got featured in Shopping Centre News, Apr-May 2017 issue on 'OnTheBlock' Session. 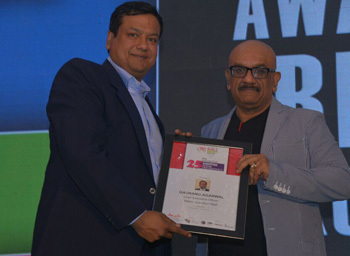 Gaurang Agrawal, CEO of West Pioneer Properties (India) Pvt. 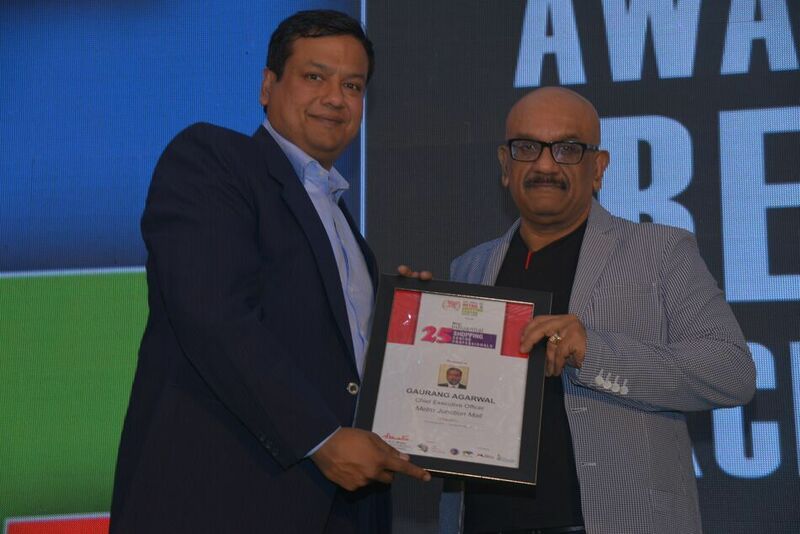 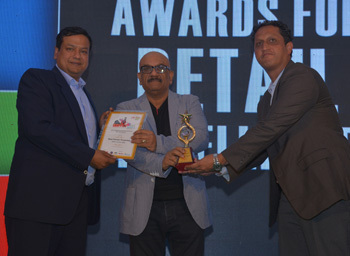 Ltd. was felicitated as the 25 Most Influential Shopping Centre Prfoessional during the Asia Africa GCC Retail and Shopping Centre Congress and Awards scheduled on 19th – 20th February 2016, at Taj Lands End, Mumbai. 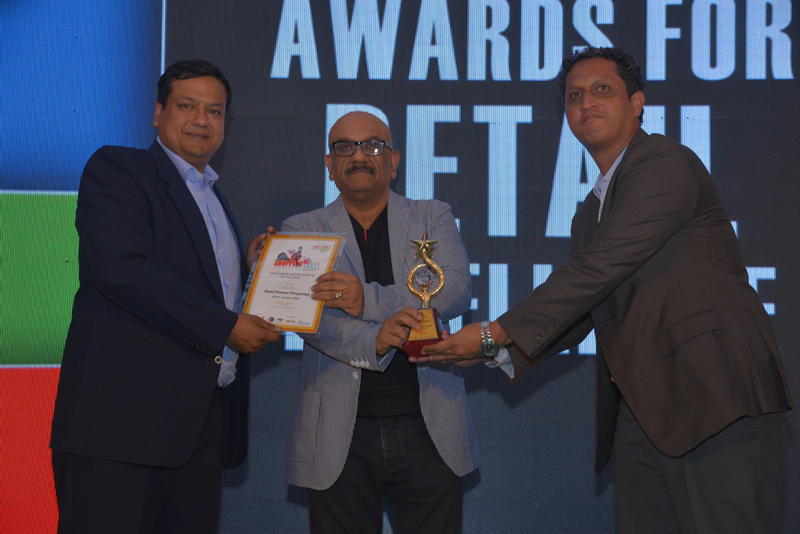 During the recently held Asia Africa GCC Retail & Shopping Centre Congress 2016 on 19th & 20th February 2016 at Taj Lands End, Mumbai, Metro Junction Mall got awarded as the "Shopping Center of the Year (West)". 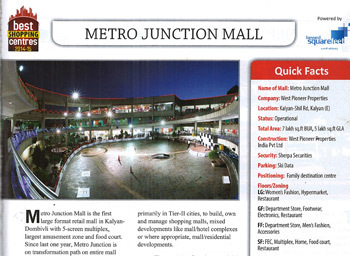 Metro Junction Mall got featured in the cover story of Shopping Centre News (Images Group) - Feb '2016 Issue on "Malls Re-Invent the Wheel". 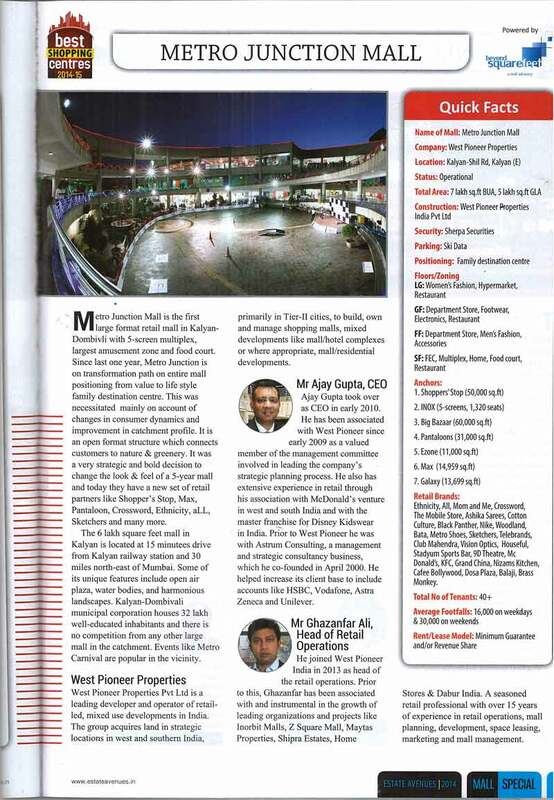 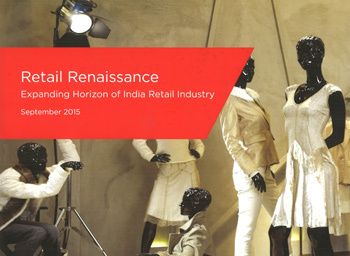 "Metro Junction Mall" got featured in the "Retail Renaissance" magazine published & circulated by Cushman & Wakefield during the recently held India Retail Forum 2015." "The Most Admired Shopping Center of the year 2014 by ISCA"
Finalist for the category of "Images Most Admired Shopping Centre of the Year 2014- Metro West"
Estate Avenue, one of the largest real estate publication houses conducted a national survey and picked 20 Best Shopping Centres of India in the month of April 2014. 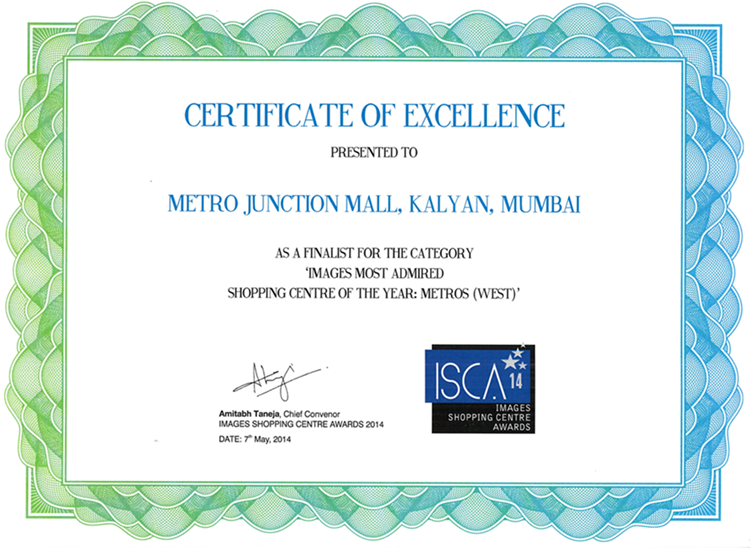 Metro Junction Mall has been selected for this prestigious recognition of Best shopping centres for 2014-2015. 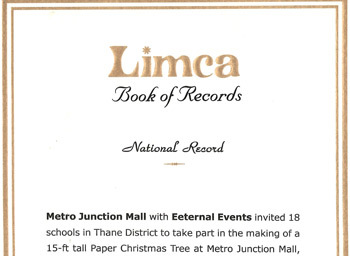 Metro Junction mall has ed a historical mark by getting listed in the Limca Book of World Record 2015 for creating a 20 ft high "Paper Message Christmas Tree". 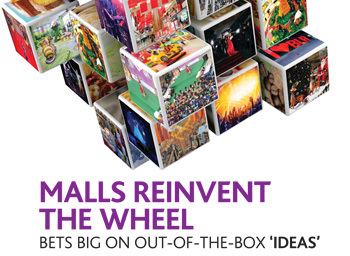 This unique tree has been made by papers. 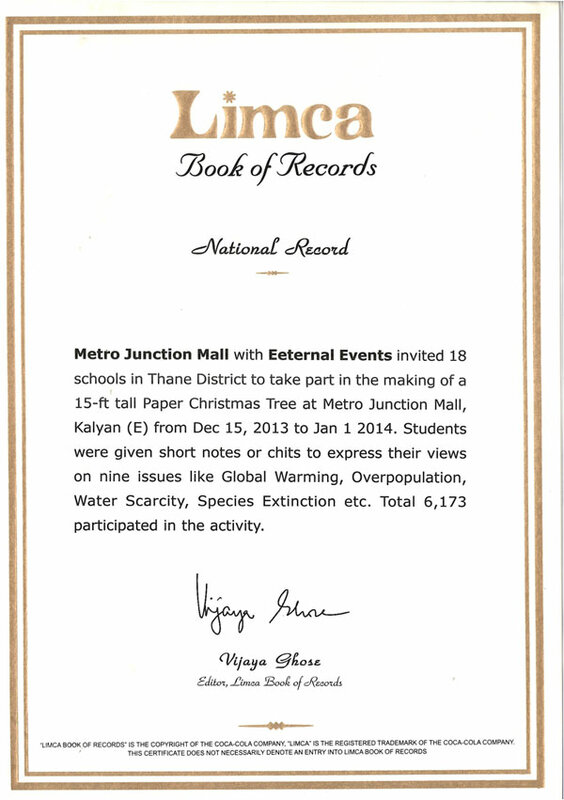 2000 school children from the catchment participated for the making of the tree by writing important messages on social issues, global warming and relative issues. 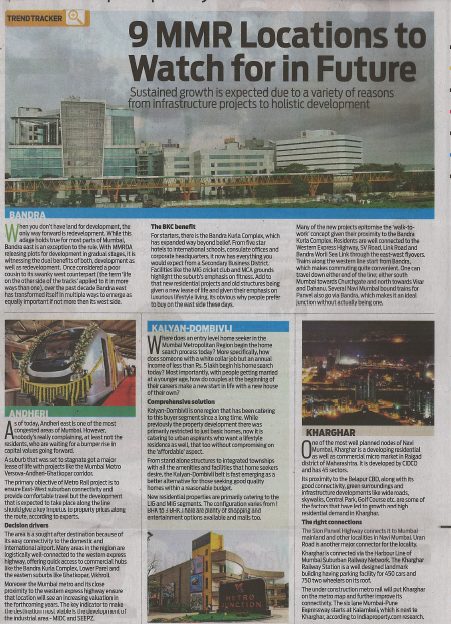 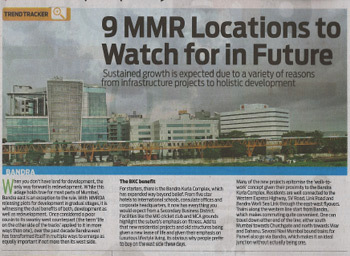 In DNA Properties, KDU region, Metro Junction Mall has been featured among 9 MMR locations in Mumbai.